Vegan Recipes SMART Cookbook is an app to explore vibrant taste of hearty and nutritious Vegan meal from crunchy stir-fries to soups and appetizers to crockpots. 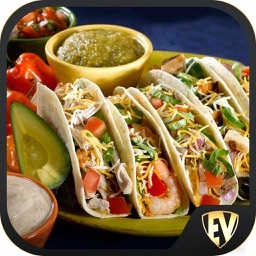 This app has a vast offline collection of more than 3000 Vegan Recipes and 1000+ Drinks/Beverages. Spice up your taste buds and learn how to cook delicious Vegan Food in an easy, step by step way! This Vegan Recipes SMART Cookbook has quick recipes spread across major categories like Snacks, Appetizers, Entree, Accompaniments, Side dishes, Confectionery items, Desserts, Palate Cleansers and more. 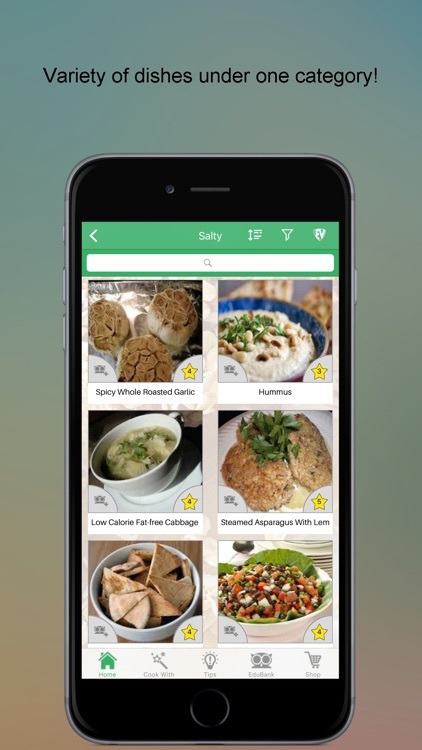 All the recipes in Vegan Recipes SMART Cookbook have been organized and cataloged, so that you can easily find any recipes by Courses, Taste Buds, Cuisines, Ingredients and your Dietary needs like Green leafy or starchy vegetables, Legumes & Beans, Grains, Fruits & many more. 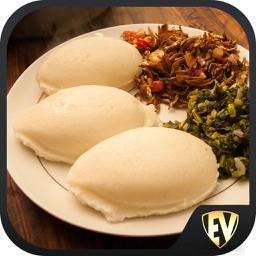 • Find the List of ingredients with cooking instructions for each recipe. 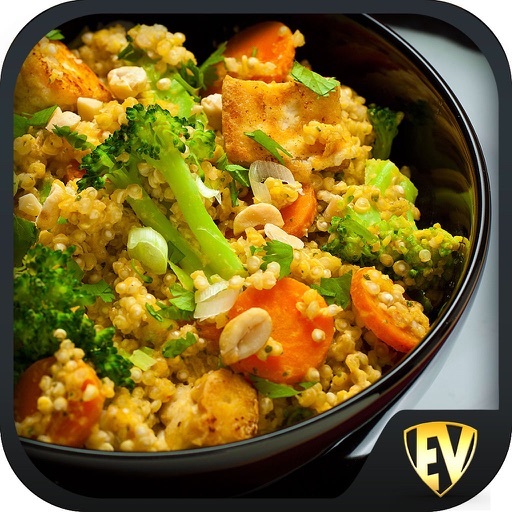 • Nutritional values of recipes as well as each Ingredients. 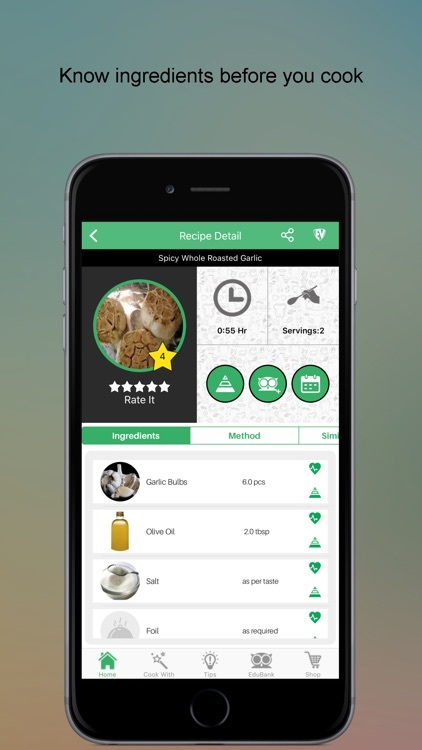 • Use up what's in your pantry with Cook With feature. 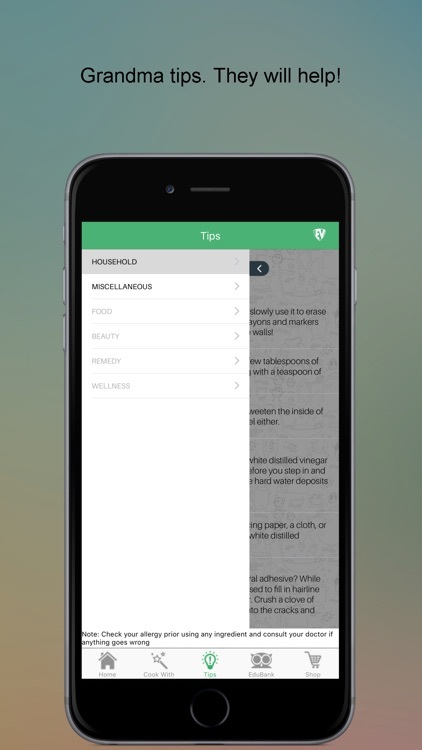 • 3000+ Tips around Food, HouseHold, Remedy, Health, Kitchen & Wellness. • 5000+ benefits of all ingredients. • With Filter feature, you not only get what you want but can ignore what you don’t. 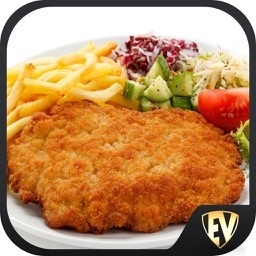 • Plan your meals and get together with “Menu Planner”. 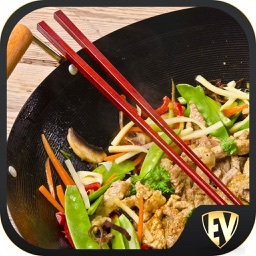 • Cook Hands Free by simply hearing ChefChili’s Instructions. 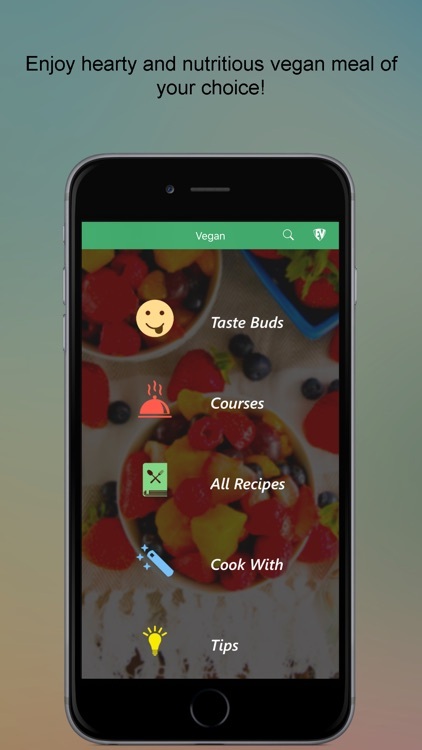 • Get Similar Vegan Recipes on the basis of your choice! 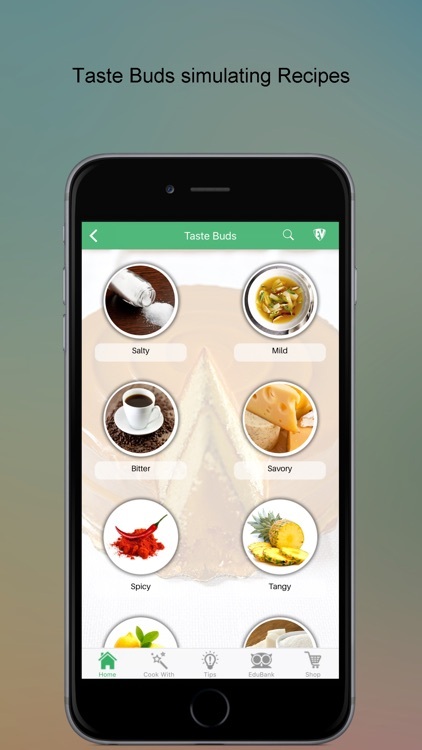 • Use “Turbo Search” and shortlist with Type of Diet, Taste Buds, Ingredients, Countries and many more. 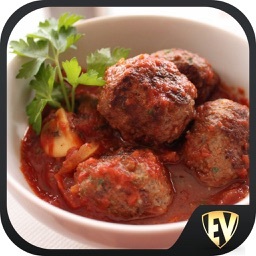 • Organize or bookmark your favorite recipes in EduBank. • If you think something is missing, contribute it! You might run out of hunger, but the mesmerising aroma of Vegan Recipes complemented by worldwide Ingredients, will make you move. Learn to cook because you’ll love gulping down this food from Vegan Recipes SMART Cookbook.